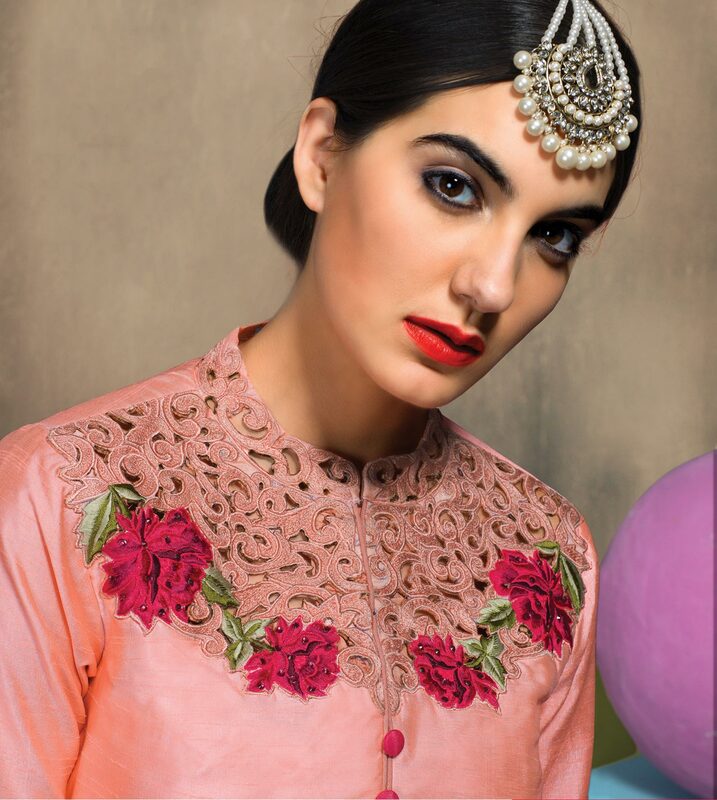 This summer is about pastel play go with this embellished pink colored designer suit which has been designed using art silk fabric beautified with embroidery work. This stitched suit look has been beautified with matching colored santoon fabric bottom and net dupatta. Specially designed to wear for parties, social get together and family occasions, where you want to be center of attraction. Pair it up with classy accessories and heels to make your look more attractive. Get this gown now before it's gone out of stock. Length Chest upto 38 inches and length upto 48 inches.